New Delhi : Troubles for Indian players Hardik Pandya and KL Rahul are not going to end any time soon. The two cricketers have been relieved from the suspension by BCCI but, a new case has been registered against them in Jodhpur. 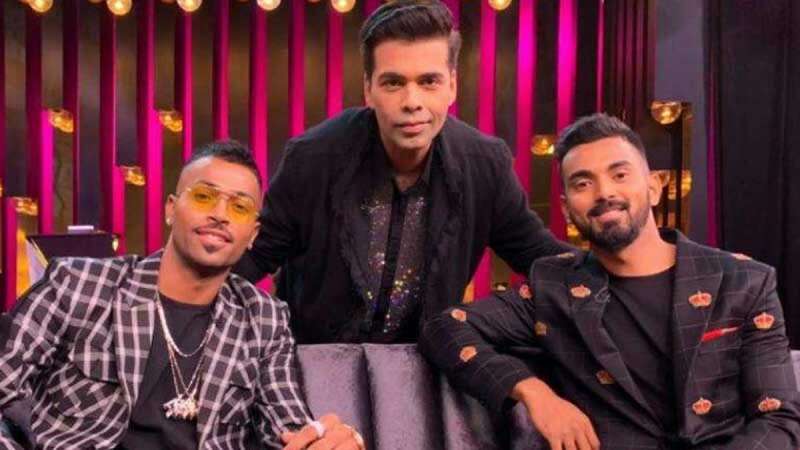 Pandya and Rahul had to face a lot of backlash for their controversial comments made over women on the famous TV show Koffee with Karan. Following the backlash, BCCI had suspended the two cricketers. However, the suspension was lifted on January 24. Since then Hardik Pandya had joined the playing 11 members of Team India while KL Rahul joined India A team for matches against England Lions. Pandya played the last three ODIs against New Zealand and shone in all departments on the field. So far, with the ball he has picked 4 wickets and has scored 61 runs with the bat.